The Middle East chapter of ISES has rebranded to the International Live Events Association (ILEA), while the society's global heads have declined to comment on the prospect of a network-wide name change. The ISES Middle East Chapter was first formed in 2010. It changed its name without much fanfare in 2015, due to the phonetic similarity with the terrorist group Isis - the so-called Islamic State. The group's new logo still mirrors ISES', and declares the society as 'A chapter of the International Special Events Society'. 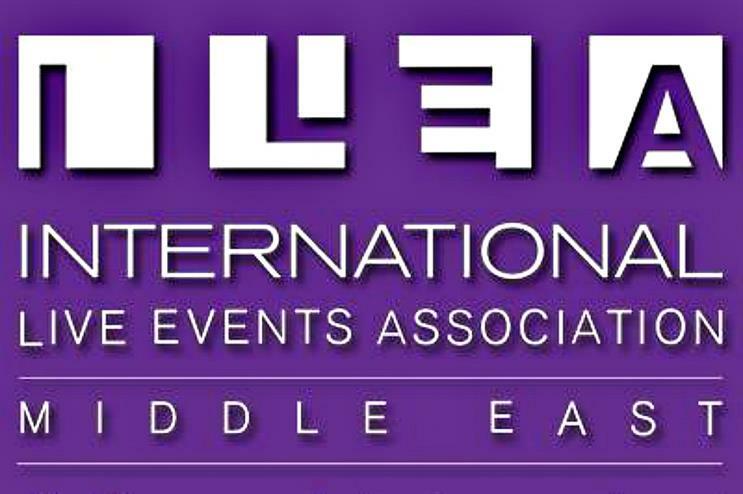 Rebecca Wilson, president of ILEA Middle East, said in a statement: "We remain wholeheartedly a part of the leading association for the creative events professional, globally, but here in the Middle East we have been working towards a new name that we feel better represents us in this part of the world. "After strategic liaison with our leaders in the USA and consultation with members of our local chapter here, we hope you‘ll agree that the new name is simple and more inclusive, yet the integral relationship can still be seen, and will always be felt." A representative from the association’s global headquarters would not confirm any plans to change the name of the entire international group, however Event believes discussions regarding a rebrand have taken place. When asked about a potential change in 2014, ISES UK’s then-president Kelly Baker said: "As far as I’m aware, that question hasn’t been asked by members before." She added: "I don’t think it’s something we can change easily as our name comes from the US." In other ISES news, the society has today (28 January) revealed that representatives from NASDAQ, Edwards Life Sciences, TBA Global, Shaw Communications, SH Worldwide, Aerospace Industries Association and George P. Johnson are among the first to be confirmed as delegates for its Global Summit. The April summit will comprise of a meet at IMEX in Frankfurt, before 'G20-style' debates and a gala dinner in Scotland.